16715 Eden Bridge (MLS #2115440) is a traditional single family home located in Loch Lloyd, MO. This single family home is 8,000 sqft and on a lot of 34,848 sqft (or 0.80 acres) with 4 bedrooms, 6.5 baths and is 10 years old. This property was listed on 06/28/2018 and has been priced for sale at $1,975,000. Nearby zip codes are 64145, 66085, 66221, 66224 and 66226. 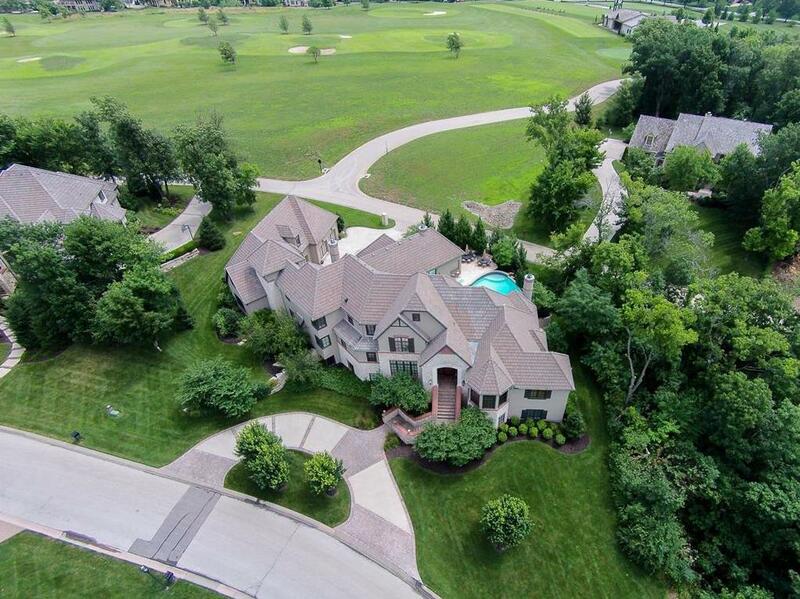 This property neighbors other cities such as Belton, Leawood, Overland Park, Shawnee and Stilwell.